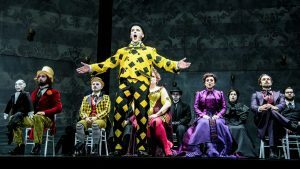 Kevin Puts and Mark Campell’s third opera collaboration, Elizabeth Cree, opened Opera Philadelphia’s 017 season, a bold festival of new works in the first few weeks of their season. 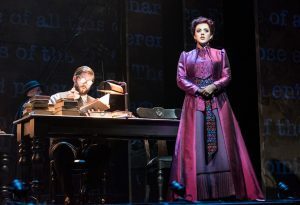 Hailed as “stunning” by Schmopera, “grisly and brilliant” by TheaterJones, and “bracing” by OperaNews, it seems destined to many more productions by opera companies throughout. The next production will be at Chicago Opera Theater in February 2018.